Want to teach classes to agents? Talk with most top producing originators and you’ll discover that at some point in their career, providing educational information to agents put them on the fast track to results. Not sure what to teach? Need help getting butts in seats? Looking for a turn-key solution? 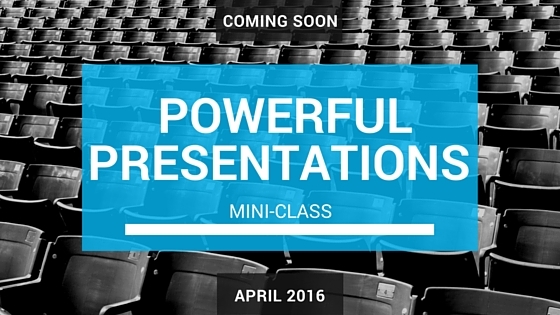 Announcing…All New Powerful Presentations Mini-Class. FREE for you! Just enter your information below and you’ll receive email updates and a few surprise bonuses over the coming days about the free Powerful Presentations Mini-Class. We’re honored to have you join us! Be sure to check out our latest podcast episodes.